My name is Richard Miick and I'm a New York State Licensed Guide (#3903) and a US Coast Guard Master Captain. 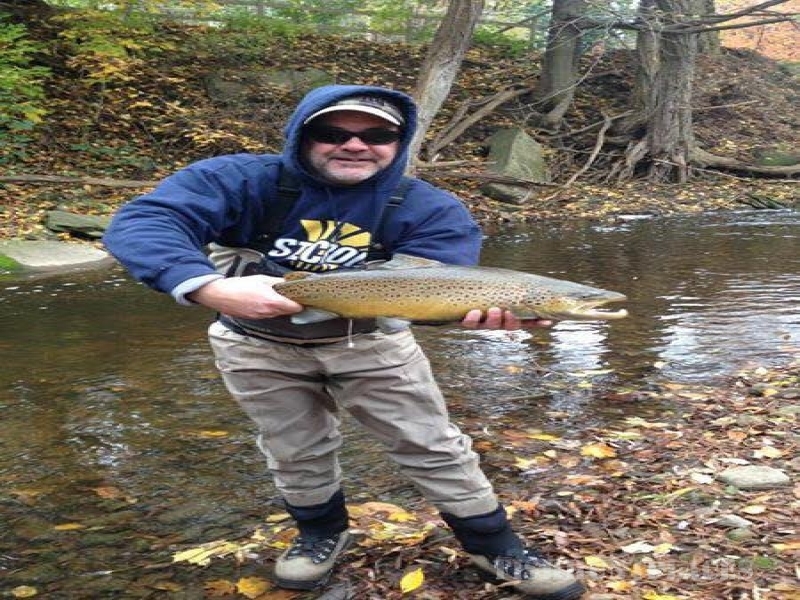 I fish the eastern shores of Lake Ontario and its tributaries including the great Salmon River in Pulaski, N.Y. Other tributaries include the Oswego River, Black River, Sandy Creek(s) among some other streams and locations (Oneida Lake, too). I've had an obsession for the fresh water trophies that cohabitate in this upstate New York area for many years. 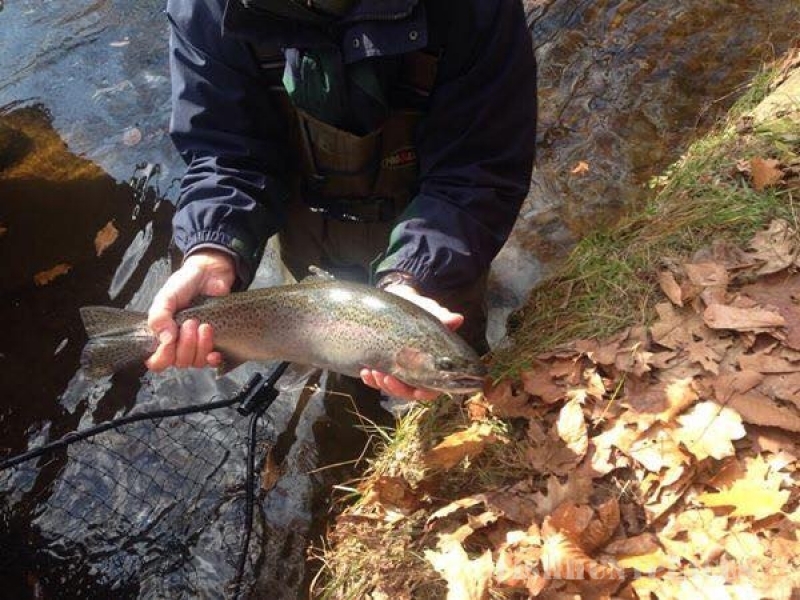 Species include: Salmon, Steelhead Trout, Brown Trout, Bass, and Walleye to name a few. I offer Drift Boat and bank trips. 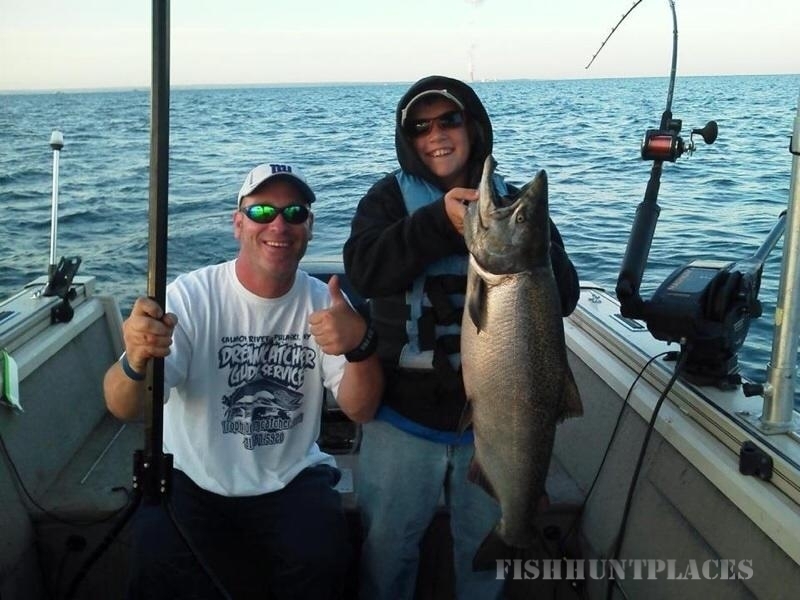 Lake Charters are also available. On a guided trip with me you will not only hook-up with some of these different species, but you will also learn some great techniques from me that will help you to be a more successful and ethical angler in these waters. I provide all bait, tackle and equipment (except waders/boots). I really look forward to meeting and fishing with new anglers to this area because there's just nothing better than to see someone catch their first fish. I've had some great experiences with clients on the water so please check my guestbook out for some testimonials on the quality trips that I've provided recently. I also offer corporate packages for group business outings. If you are interested, please contact me for more information. Take a look through the website and hopefully you will get a better idea of the wonder that awaits you here on the Salmon River. There are also some important tips and information to read through as well. I try to provide an update with fishing conditions as frequently as possible, but I am a full time guide and my clients take first priority. 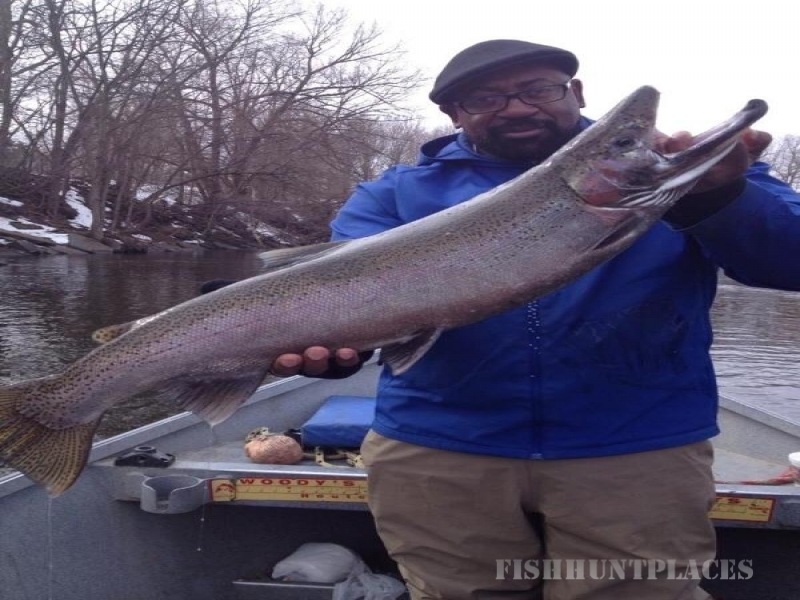 You can always contact me via email or telephone for an honest fishing report. 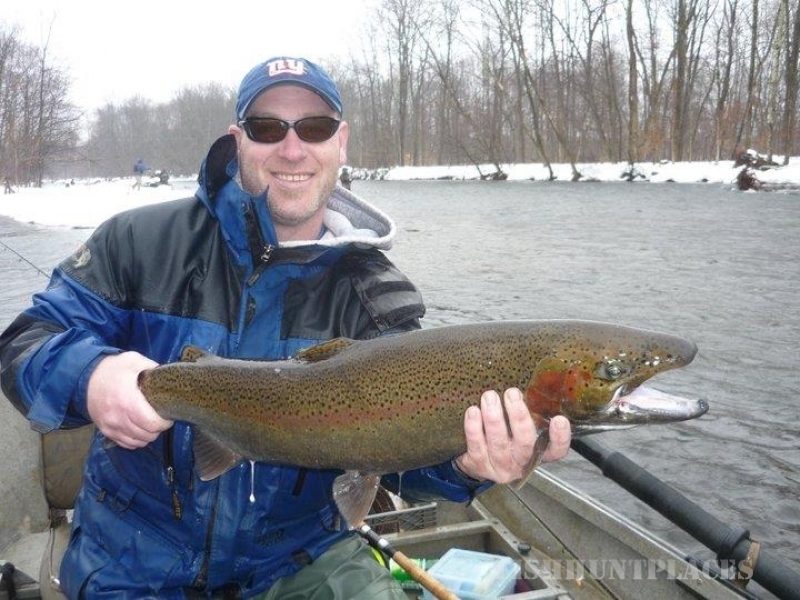 (info@trophydreamcatcher.com or 315.387.5920) I look forward to being your guide in the near future.